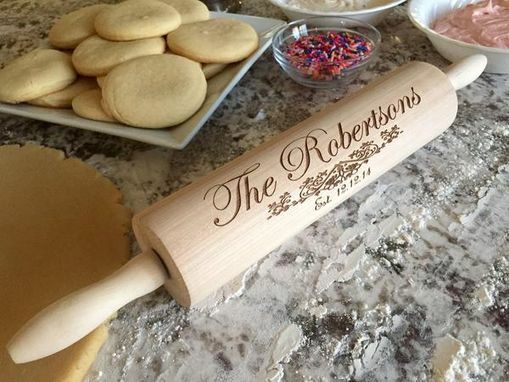 Every kitchen needs a rolling pin - and the best kind are personalized! 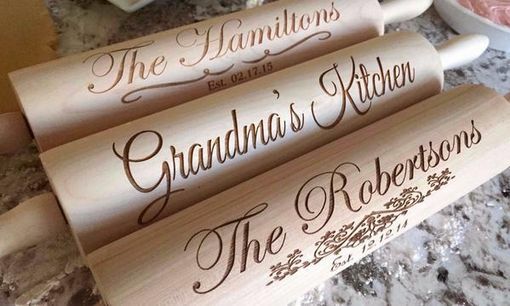 These make amazing wedding, shower, housewarming, or birthday gifts. 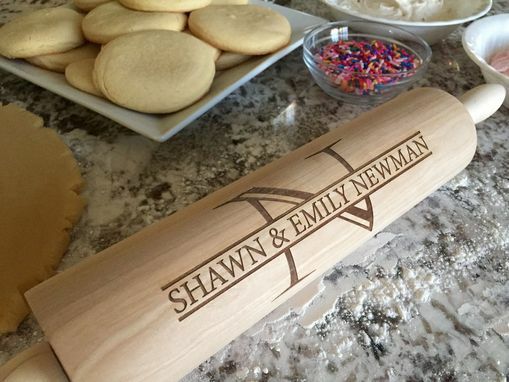 Our rolling pins are so beautiful you'll want to keep it on display! Not only are these a fantastic, meaningful gift - at today's price you'll want one for yourself! 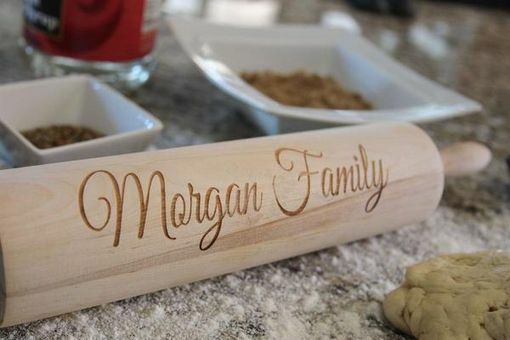 Laser engraved with anything you choose, the etching will never fade or come off. Measures approximately 16 1/2" from end to end, with a 3" diameter.